Not sure about sake? Want to discover the basics? Want to try a few and get your bearings? 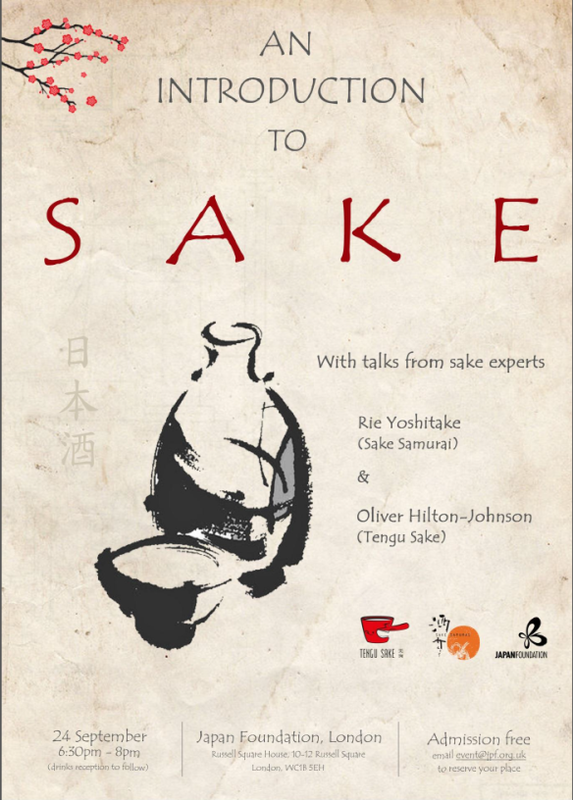 If so then please join me for an introduction to sake at the Japan Foundation, London on 24 September 2014 from 6.30pm. Full PDF flyer can be viewed here with details on how to book. Admission free.